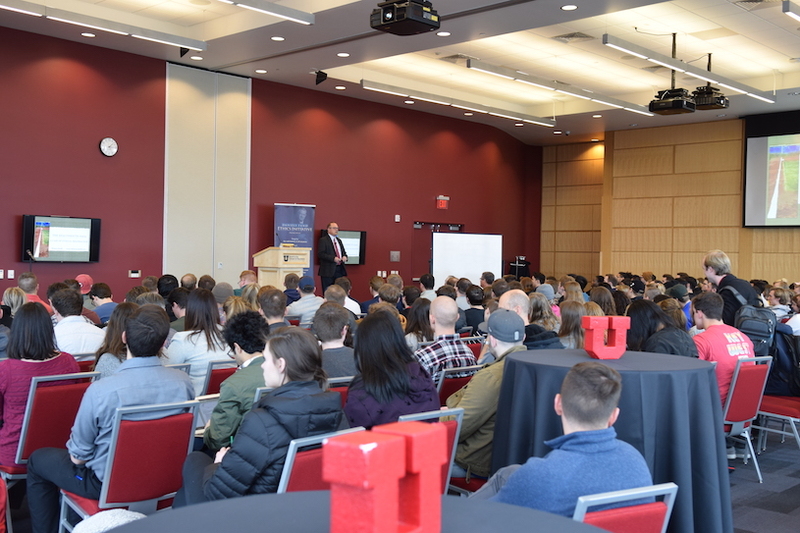 Ten businesses, nonprofits and government agencies that embody the spirit of ethical leadership were honored with the 2018 Utah Ethical Leadership Awards. 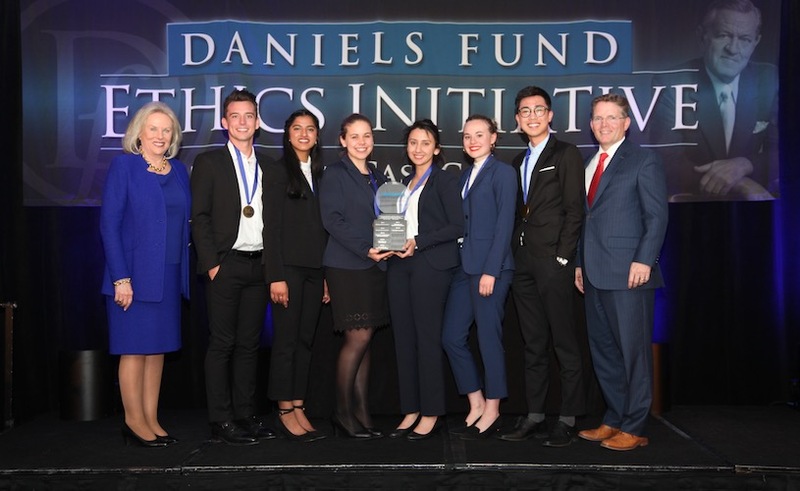 The awards recognize organizations that embody the spirit of ethical leadership exhibited by Bill Daniels, a founder of the modern cable industry and former owner of the Utah Stars. 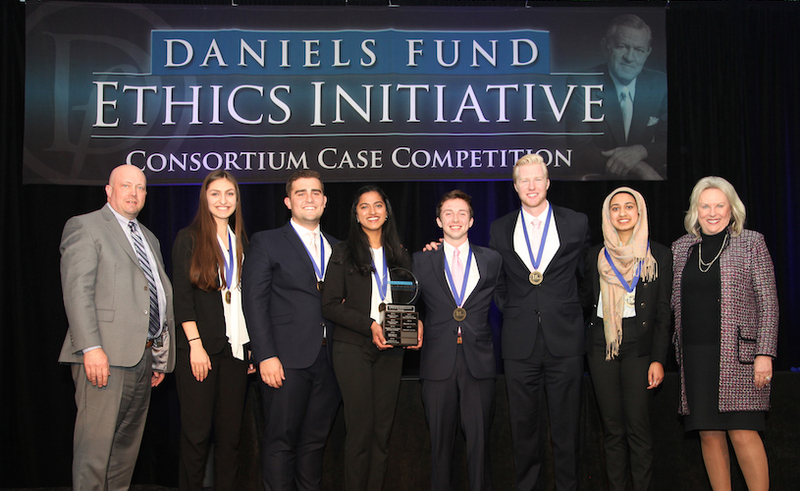 Daniels believed deeply in ethics and integrity, and the importance of absolute ethical principles. An exceptionally honest businessman, Daniels always based his decisions on what he believed was right — not just what he thought was best for himself or his company. This attitude earned him respect and loyalty throughout the business world. 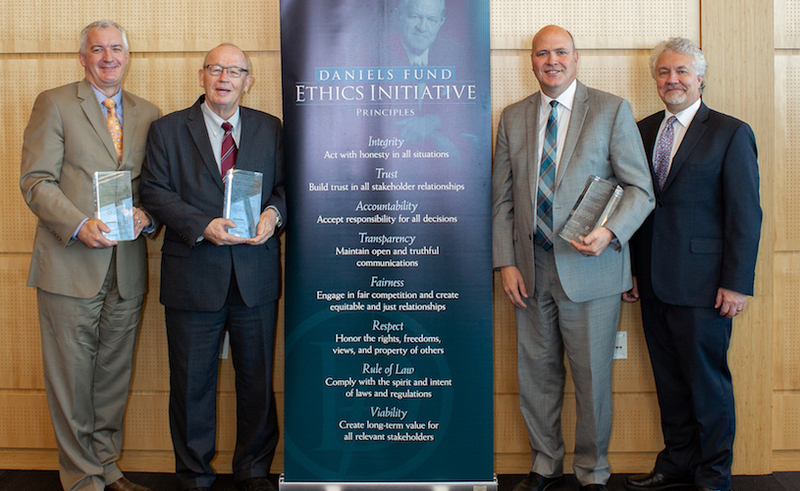 “The Utah Ethical Leadership Awards Program celebrates ethical leadership in the spirit of Bill Daniels. 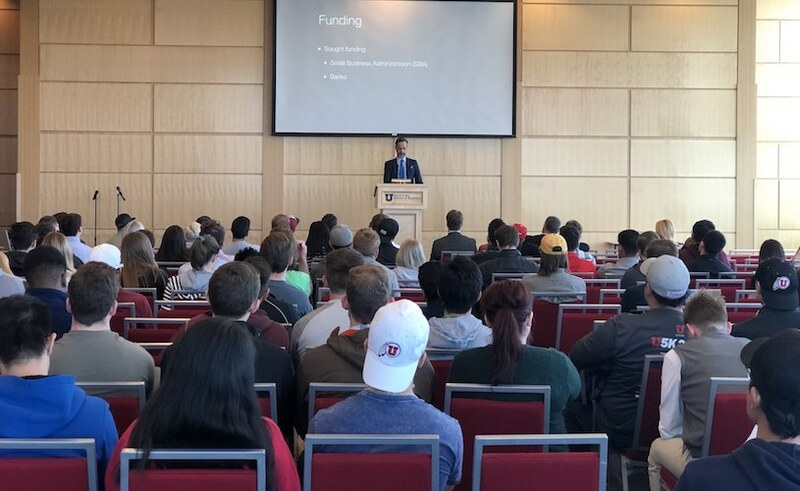 The competition within categories was fierce, and all the organizations recognized today should be celebrated as great examples of ethical leadership in the State of Utah,” said Bo Peretto, Daniels Fund Senior Vice President of Communications and Operations. This year’s awards honor 10 organizations — four winners and six finalists — who embody that spirit. Four businesses, three nonprofits and three government entities were recognized. This year’s winners are YESCO and All West Communications (a tie in the Business category), Children’s Service Society of Utah (Nonprofit) and Utah Legislative Offices (Office of Legislative Research and General Counsel, the Office of Legislative Fiscal Analyst, and the Office of Legislative Auditor General) (Government). 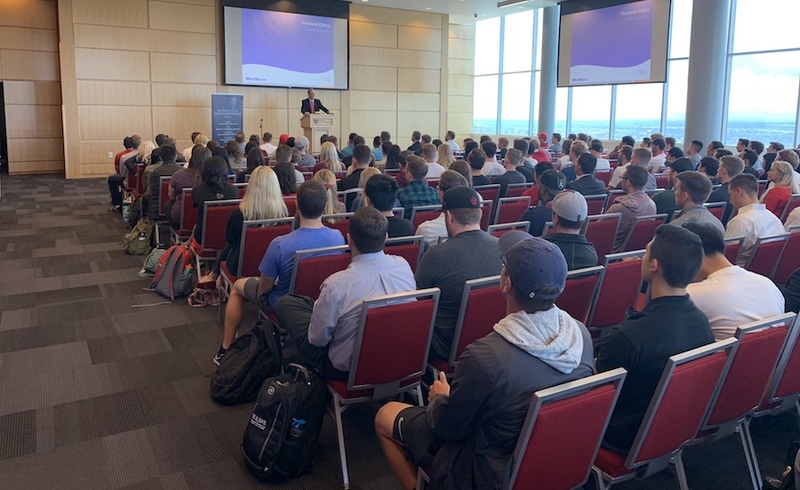 The winners were announced at a breakfast celebration on Friday, Sept. 7, 2018 in the Bill and Pat Child Family Community Hall at the University of Utah’s David Eccles School of Business. All finalists were invited to attend the breakfast.